Plate Therapy is changing the way busy people eat healthy. 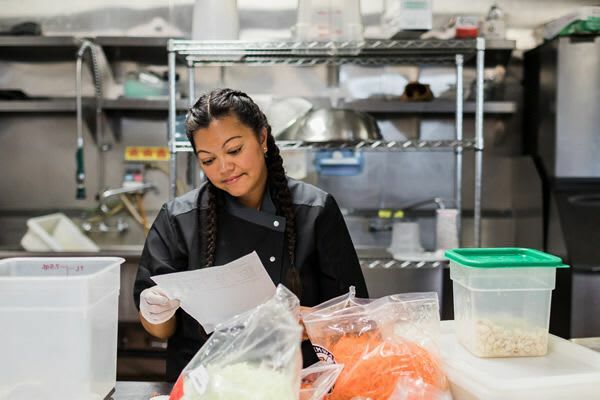 Our team at Plate Therapy handcrafts every meal with premier, cruelty-free meat; locally-sourced organic produce; wild line-caught fish and fresh herbs and spices. A mother of two small boys, struggling to stay at her optimal weight, exhausted and battling an underactive thyroid disorder, Danielle knew something had to change. She bounced between calorie-counting diets that lead only to failure and disappointment when a friend shared her successes with the Whole 30 lifestyle. The addition of Paleo-friendly, unprocessed, organic real foods, coupled with the elimination of gluten, began healing Danielle from the inside out. In a short amount of time, the anti-inflammatory diet and her love of fitness, improved her sleep, boosted her energy and enabled her to get in the best shape of her life. Inspired by her remarkable transformation and vibrant health, friends, family and even celebrities began asking her to meal prep for them in her unique healthy, home-made style. Although, Danielle and her partner, celebrated contemporary Chef Thatcher Mills have long since left their home kitchens for a commercial one, she stays true to the boutique business that inspired Plate Therapy's creation as she continues to interact with clients directly, providing complimentary support, guidance and encouragement. 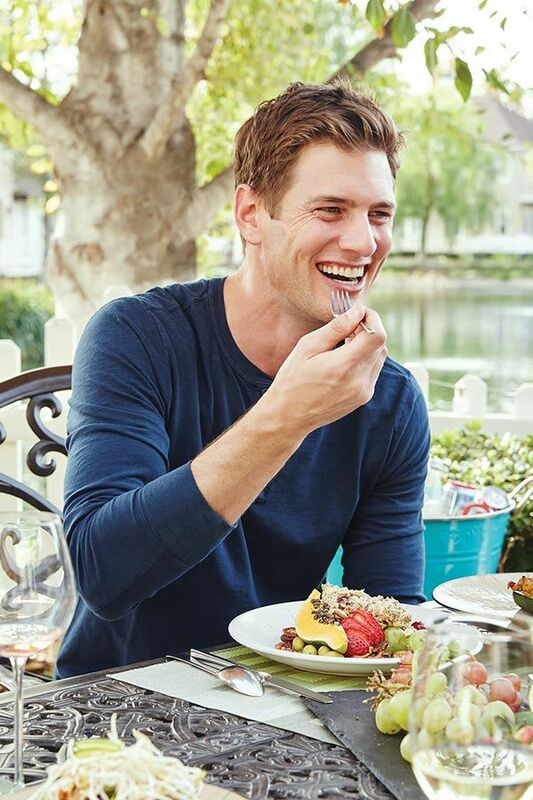 Ryan McPartlin's motivation to eat well and work out is simple, his successful acting career demands that he often appear shirtless on screen. So much so, that he has been featured in Men's Fitness regarding his workout and diet regimen. Before becoming a father of two small boys and en route to primetime TV success, Ryan caught the eye of a renowned photographer and landed a memorable campaign for Abercrombie & Fitch. It wasn't long before he parlayed a regular role on the daytime drama "Passions" into a lead role as Fran Drescher's younger love interest on the comedy "Living with Fran." Best known as Devon "Captain Awesome" Woodcomb on NBC's hit action dramedy "Chuck", he also guest starred on series like "Mad Men", "Community","Hot in Cleveland", CSI: NY", "Playing House", "CSI: Miami" and he currently starring in LA's Finest opposite Jessica Alba and Gabrielle Union . 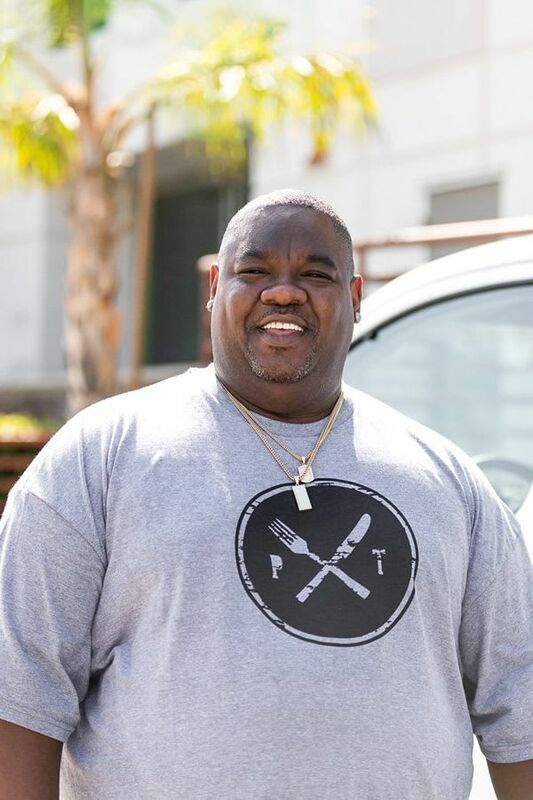 The husband of Plate Therapy founder Danielle McPartlin, Ryan witnessed his wife's healthful-eating mind/body/soul transformation - and knew that he found the best and most healthy way to look his best on and off screen. 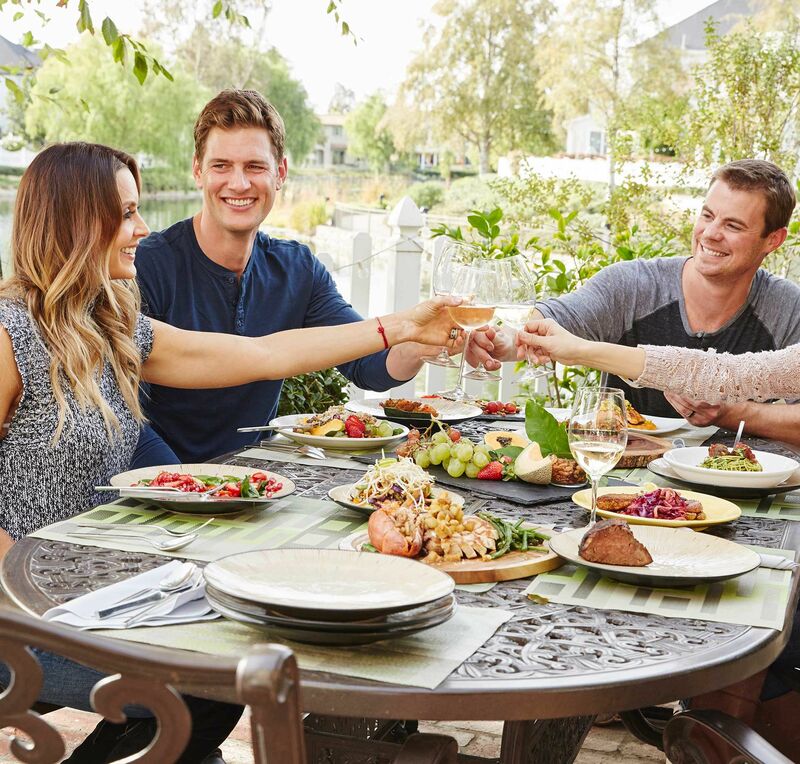 After many years of following Hollywood's unhealthy dieting trends, Ryan is inspired to share Plate Therapy with his fellow actors and everyone who needs perfectly portioned healthy meals on-the-go. When not on set or coaching his boys sports teams, Ryan manages the company's rapid growth. Nutrition and fitness has been a lifelong pursuit for Nadine. In 2008, she was awarded her Bachelor of Science degree in Kinesiology from the Department of Kinesiology at California State University, Northridge and is a National College Exercise Professional Certifying Instructor. Nadine's specialties include designing holistic nutrition programs to aid in weight loss, weight maintenance, eliminating disease, food allergies, athletic performance, pre/post-natal and meal planning for all ages. Nadine is passionate about avoiding restrictive diets and nourishing a body with the most-efficient combination of nutrients for optimum performance and weight management. Nadine has worked with clients across a wide demographic, from ages 7 to 78, including gym clients, elite athletes and corporate and entertainment-industry professionals.